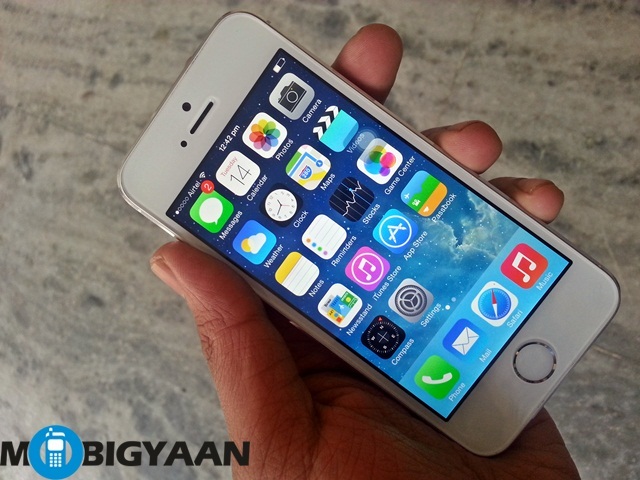 Apple has been expected to roll out an update to iOS 7 since long. The iOS 7.1 update is expected to bring along improvements and while a Beta version has already been released, and the official update is meant to bring along a lot of improvements such as bug fixes and more 64-bit app support. Apple might release this update during the iTunes festival next week, where the company is expected to stream the performances using an iOS 7.1 app. The iOS 7.1 is eagerly awaited by iPhone 5S users – since it will fix issues with messages, safari and the Apple UI, which will enable faster searches, along with resolving issues with 32-Bit and 64-Bit apps. This is not the first time that we have heard about an impending iOS 7.1 update. We have been hearing March release rumors since long.